The Kaneville Township Cemetery Board oversees two cemeteries located within the boundaries of Kaneville Township. The Kaneville Township Cemetery is located in the village of Kaneville at 46w450 Main Street Rd. Gardner Cemetery is located on Route 38 east of Maple Park. 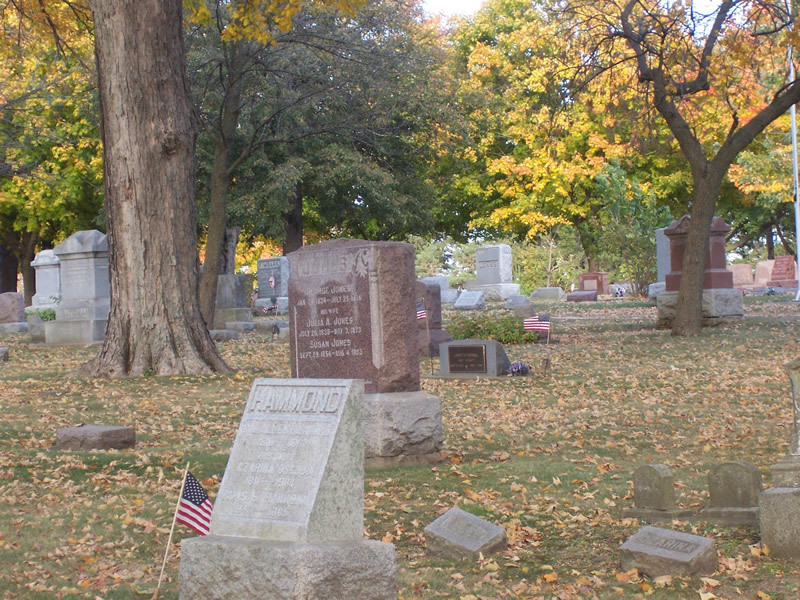 The Cemetery Board is responsible for maintaining the cemeteries. This includes grass cutting, tree trimming and snow removal. The Board members mark the graves for burials and will work with monument companies when placing markers on the graves. The Cemetery Board members are also responsible for the sale of grave lots to interested parties. Cost per space are $250 for residents of Kaneville Township and $500 for non-residents. The Cemetery Board meets quarterly throughout the year with dates to be announced in local papers.